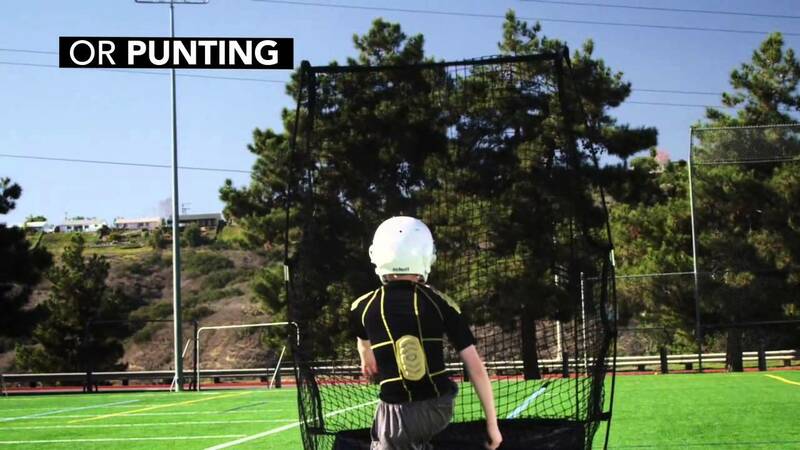 Punt, Pass, Kick, Snap - The Quickster 4-in-1 allows you to train for it all. Snap or throw like a pro with the hi-viz target and all-weather catch net that keeps balls clean throughout practice. You can even train on the go with the lightweight, portable design.